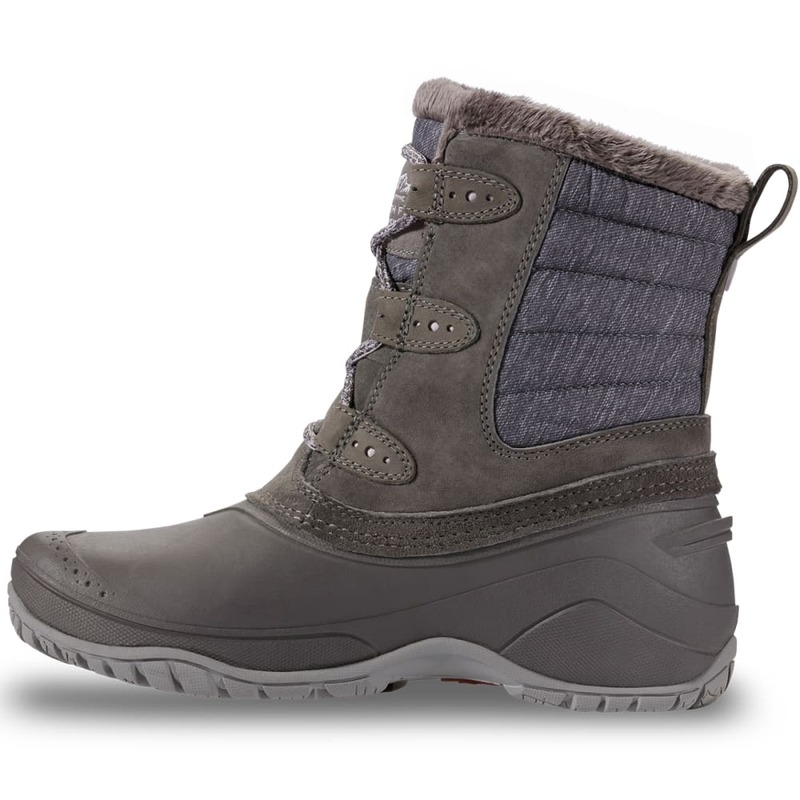 Ignore cold weather with these below-the-calf winter boots, which are insulated with 200g PrimaLoft® Silver Insulation Eco for long-lasting warmth. 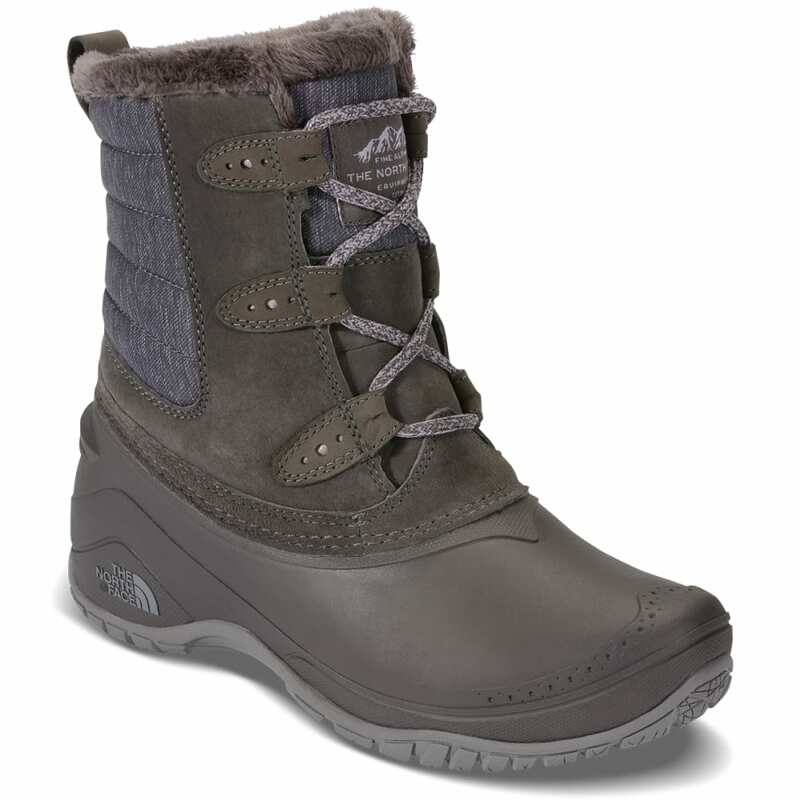 Waterproof suede and water-resistant 100% recycled P.E.T. 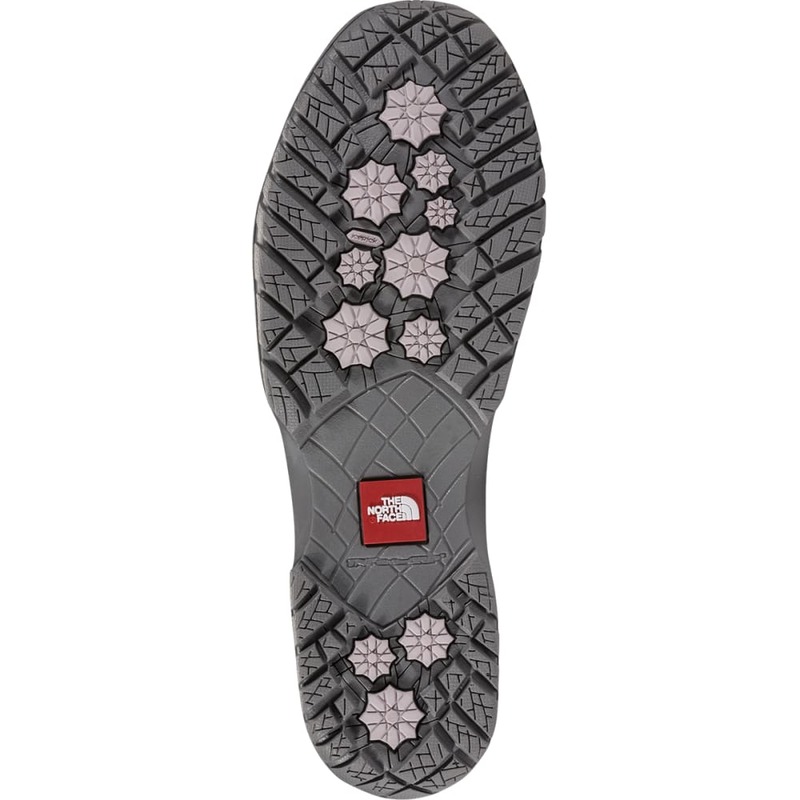 ripstop repel snow and slush.